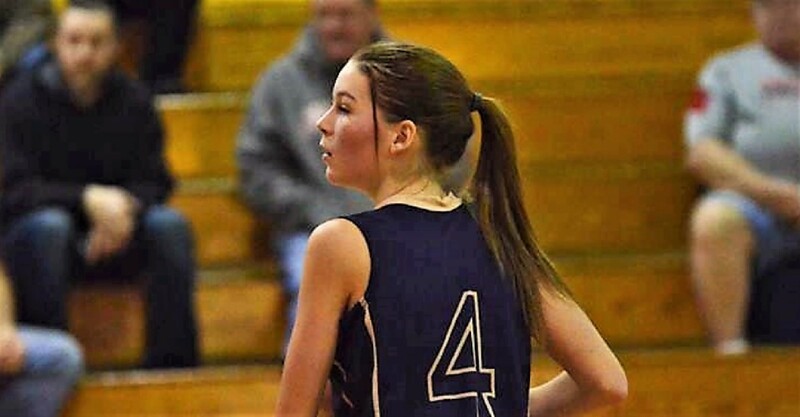 STRATTANVILLE, Pa. (D9Sports) – Christina Fullem scored 15 points, came away with nine steals and grabbed seven rebounds to lead visiting Ridgway to a 63-40 win over Clarion-Limestone. Eve Cobaugh added 10 points for the Lady Elkers with Gabby Rohr and Lindsay Steis each scoring nine and Alyssa Kasmerski and Casey Woodford eight apiece. Kasmerski also had six rebounds and four steals and Woodford nine boards. Janelle Pezzuti led C-L with 13 points with Francis Milliron adding 12 and Mady Craig seven.